Nina Simone was a fifteen-time Grammy Award-nominated American singer, songwriter, pianist, arranger and civil rights activist. 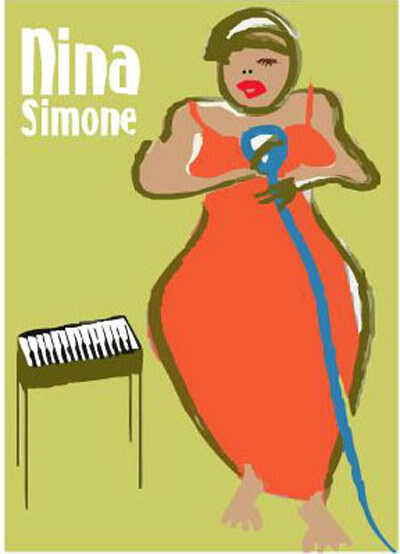 Although she disliked being categorized, Simone is generally classified as a jazz musician. Simone originally wanted to become a classical pianist, but her work covers a variety of musical styles besides her classical basis, such as jazz, soul, folk, R&B, gospel, and pop music. Back to Nina Simone Biography and other Jazz Cats!